Las Vegas magic shows are the perfect escape from the gaming tables. 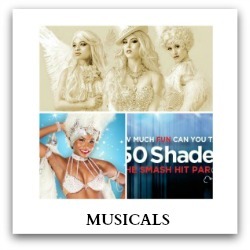 From dazzling tricks to spectacular illusions, Las Vegas magicians deliver first class entertainment. 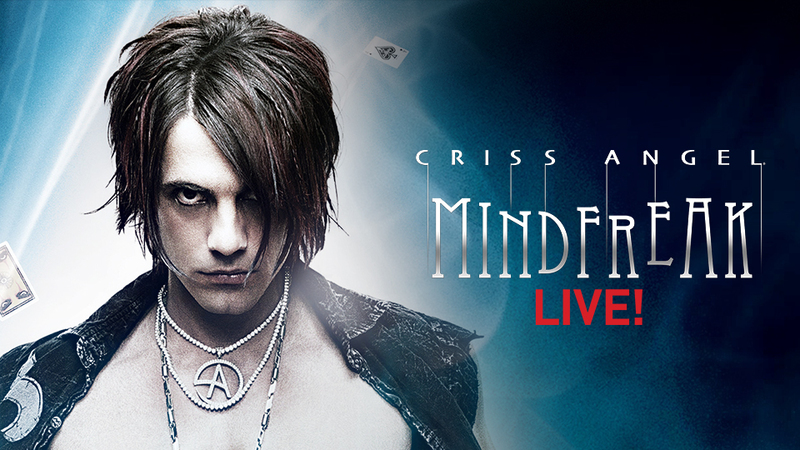 If you like to be mystified, see a show featuring a world famous illusionist. Looking for some fun? 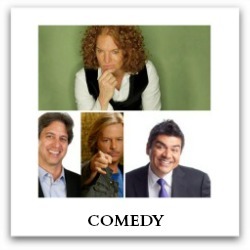 Try a show that blends comedy and magic. 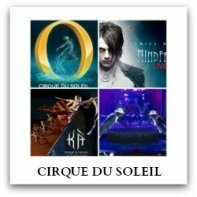 Be sure to check out all of the magic shows Vegas has to offer! The Mike Hammer Comedy Magic Show at the Four Queens Hotel and Casino is a popular attraction off the strip. 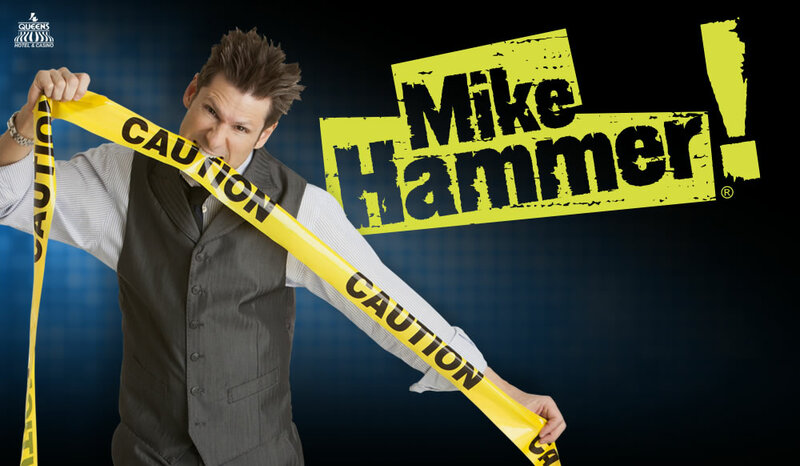 Well-known for his edgy sense of humor, Mike Hammer puts on a fun show that wows audiences and will have you coming back again and again. Hammer has been performing for audiences for over 25 years, after catching the “magic bug” at a young age. 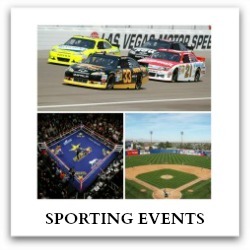 He has traveled across the country, appearing on-stage in front of companies, colleges, comedy clubs, and casinos. 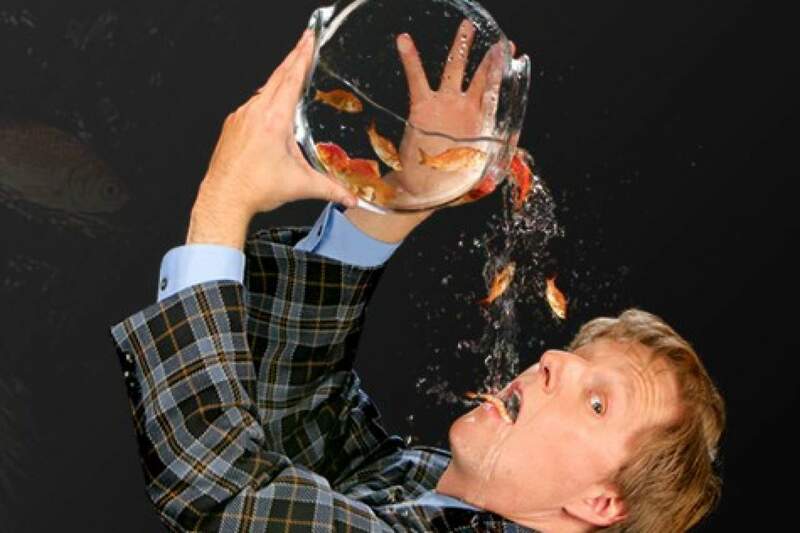 Mac King's unique act contains an unusual combination of quirky humor, visual gags and astounding sleight of hand. 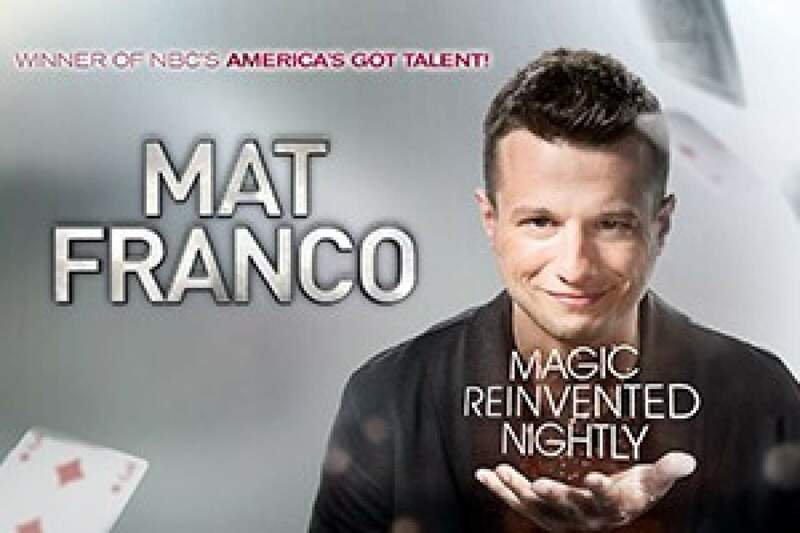 Mat Franco takes the stage at the LINQ Hotel & Casino and offers a fresh, fun, and feel-good twist on magic that defies all expectations. In a full-scale production built on brand-new, never-before-seen material, the young magician delivers his most spectacular performance yet—but still keeps his love of getting up close with the crowd at the heart of every show.. 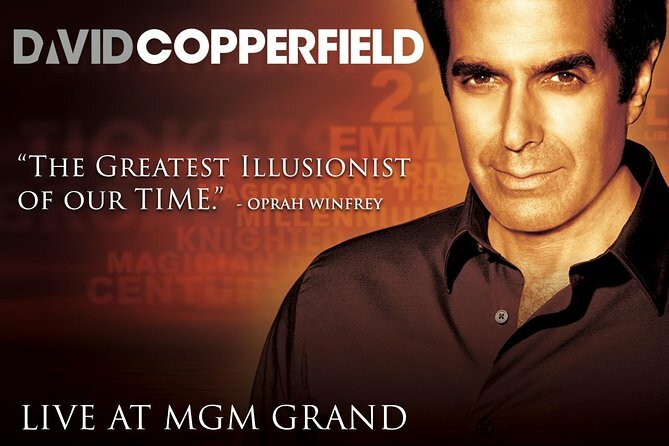 Known for his larger-than-life illusions, multiple television specials, and breathtaking vanishing acts, David Copperfield entertains and delights audiences 7 nights a week in the David Copperfield Theater located in the MGM Grand Hotel and Casino in Las Vegas. 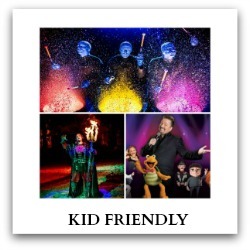 You can expect to see spectacular feats of magic from the “Living Legend” who has been entertaining audiences professionally since the age of 12. Ever wanted to see your best friend embarrass themselves in public doing the chicken dance? Or watch your boyfriend walk like a model on the catwalk? Marc Savard can make it happen! 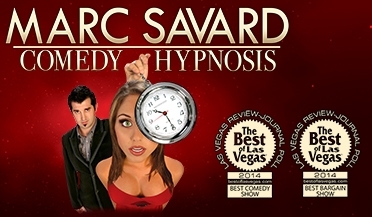 In what MTV has called, The funniest show ever, Marc Savard uses hypnosis and audience participation to bring you a hilarious show filled with mind-tricking skills like you won't believe. 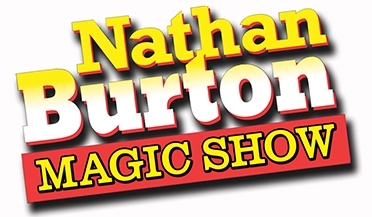 America's Got Talent magician, Nathan Burton, brings his big stage magic show to Las Vegas! 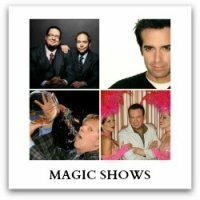 Considered one of the biggest Las Vegas magic shows on the Strip, this show brings everything to the table! A mentalist combined with detective skills he learned from his father, McCambridge amazes audiences with his mindreading abilities. 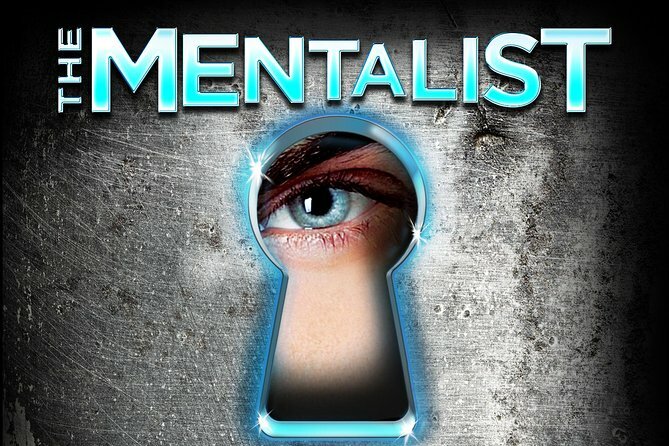 From divulging personal information such as addresses, birthdays, and pet names, to shooting himself in the head with a nail gun, The Mentalist will leave you in constant awe! Penn & Teller's live show on any given night can also involve knives, guns, a fire - eating showgirl and a cow.